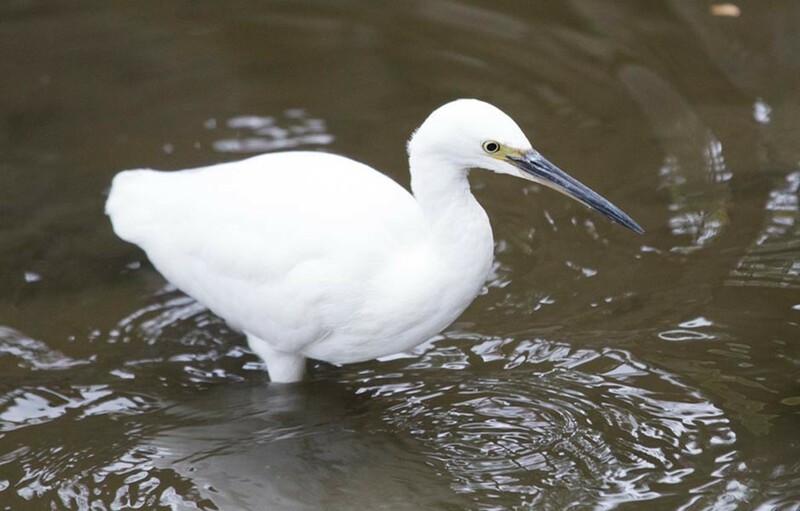 The little egret is a beautiful white heron which is a recent resident in the U.K. Widespread from Australia, through Asia, Africa and Europe, they first arrived in the U.K. in notable numbers in the early 1990’s. They have even made the journey of the pacific, and have started colonies in the Americas.